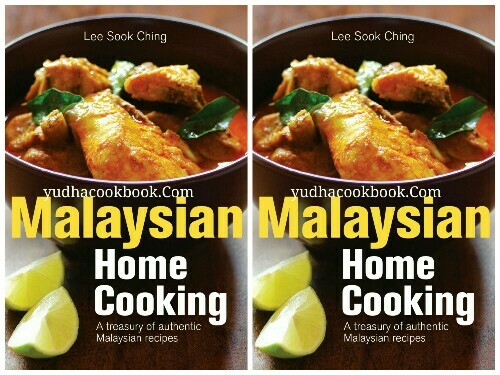 Lee Sook Ching is a former home economics teacher. Malaysian Home Cooking is the result of her years of experience as a teacher and home cook. Her recipes for delicious, healthy meals are timeless and popular across generations. It is her belief that a happy family is one that sits together in the relaxed atmosphere of a home, enjoying one another's company over a tasty home-cooked meal.